← Should I Coach My Youth Football Team to Win? I am gathering information on 7 on 7 football for any 6th grader attending Hillwood as a 7th graders in the Fall 2013 with my son Zane Parker. If we can get enough experienced players and a throwing quarterback I may coach the seven on seven football team. If you know experienced youth football players that will be attending Hillwood in Keller ISD as 7th graders Fall 2013, please ask them to have their parents contact me at stevep at coachparker dot org. As you can see from my blog, I am a student of the game. 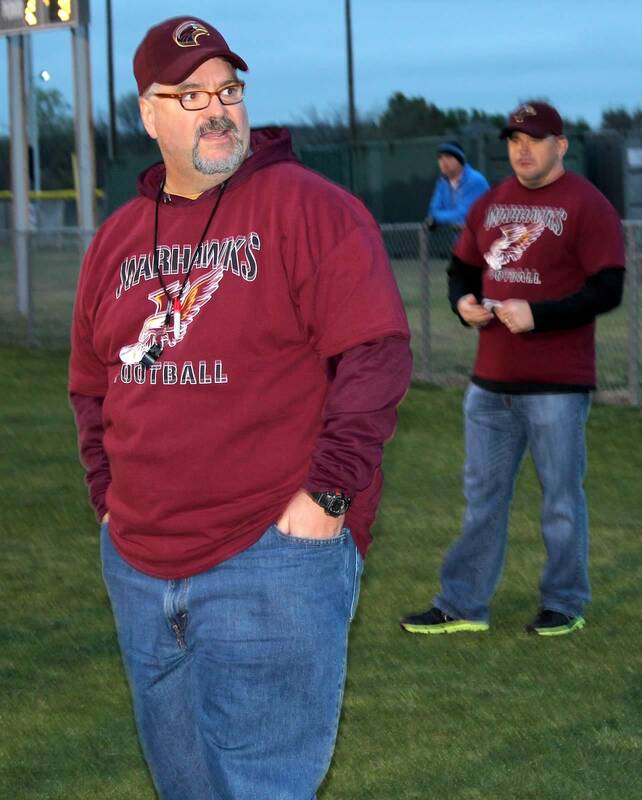 I have coached over 15 seasons and played 10 seasons in Houston, TX in the Spring Branch and Klein school districts. I am originally from Ft Worth but moved to Houston in the 1970’s with my parents and graduated from Texas A&M with a Finance degree. I am currently a freelance web marketing consultant. I am looking at the Texas Elite 7 on 7 League Sunday night league play starting on May 12. I coached with the founder of the league and look forward to playing and coaching against the other 7on7 teams in his Elite 7 on7 Football League. If you are a future 2013 Hillwood KISD 7th grader and would like to play with other future Hillwood players, please contact me at stevep at coachparker dot org.